Large, open 2 Story home, perfect for entertaining with a recently-remodeled kitchen, finished basement, and updated bathrooms. Recently professionally cleaned. Walk out on the large deck overlooking a beautiful clear view of the mountains where you can see the fireworks! Large, fenced back yard with plenty of room for kids to play and dogs to run. 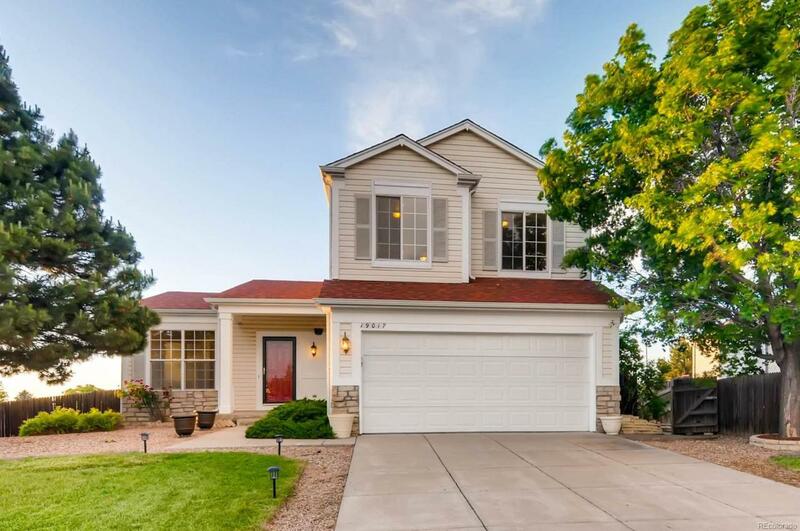 Classified in the Cherry Creek school district, this is the perfect home for your family!